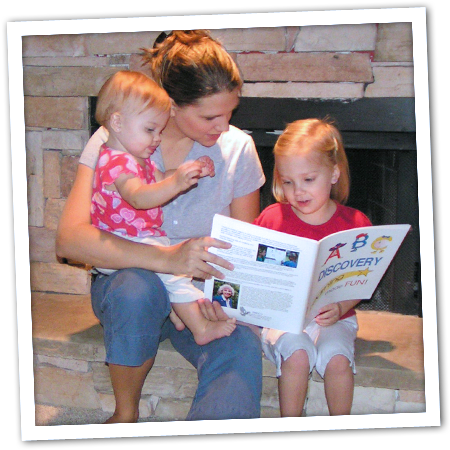 Connect with your children as you teach them to read and write. Stories, discussions and songs promoting good attitudes and behavior. Includes numbers, shapes, ideas for crafts, biblical character training and more.